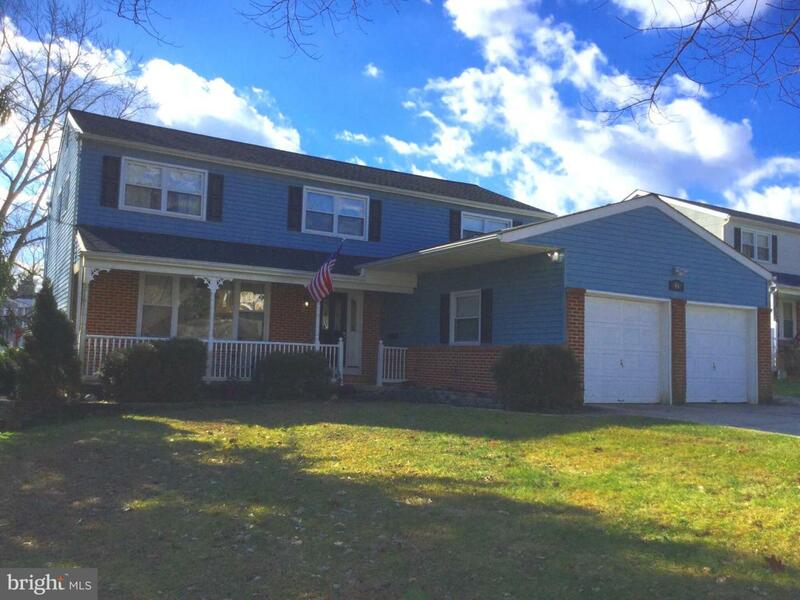 Move Right in to this Beautiful Colonial located on a quiet cul-da-sac in a Great Family Neighborhood. This home features 4 Bedrooms and 2.5 bathes and has a Finished Basement too!! In addition to that... the Home has the open concept floor plan with a Gorgeous Kitchen with Granite and Many Extras! First floor Family Room opens to the Kitchen. This Home also has a Newer Roof(2016) and Newer HVAC (2014) and a Very Nice Large Finished Basement. Upgraded Bathrooms and a First Floor Laundry. Plus 2 car Garage...Just recently sided as well!